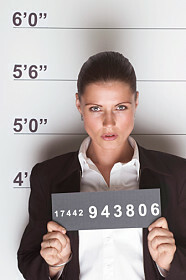 Have you or a loved one been charged with a crime in Putnam County New York? With so many lawyers out there, how can you tell which one is the best for you? Here are some things for you to consider when you are contemplating your decision.